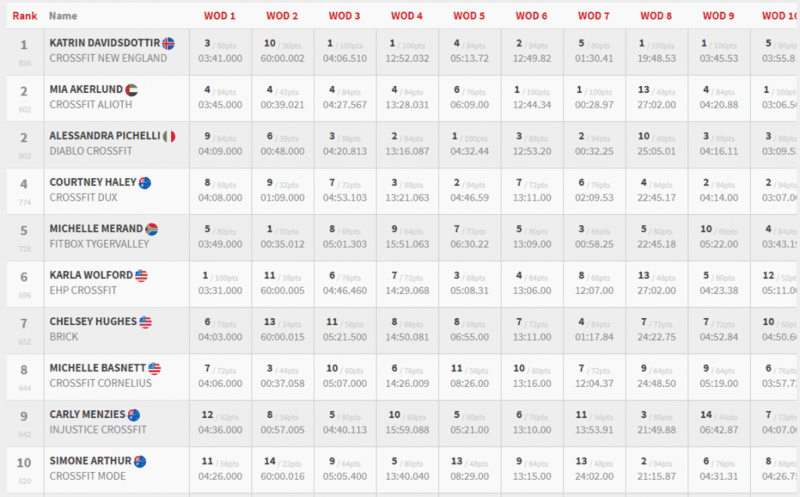 Katrin punches her ticket to the Games! 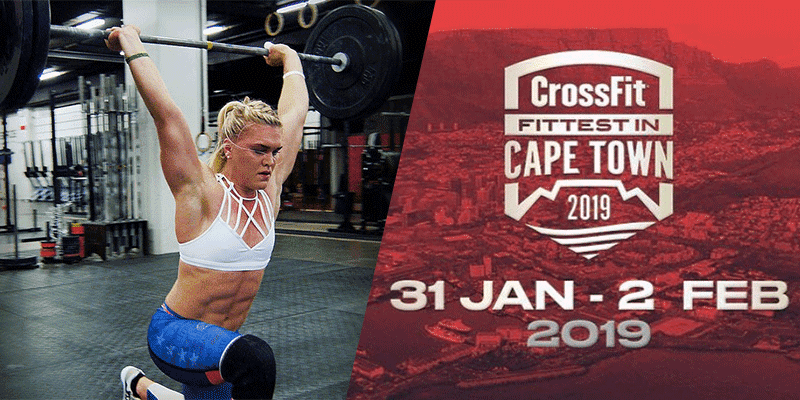 Katrin Davidsdottir has won the CrossFit® Fittest in Cape Town Sanctional Event and secured her place at the 2019 CrossFit Games. She won by a lead of 54 points over the second place competitor Mia Akerlund from CrossFit Alioth.